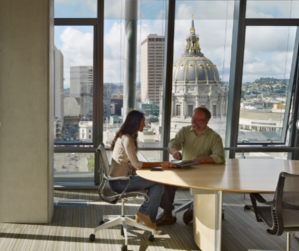 Vitro Architectural Glass has the answers to these and many other contractor questions. We recently commissioned a survey of nearly 150 general contractors around the country. 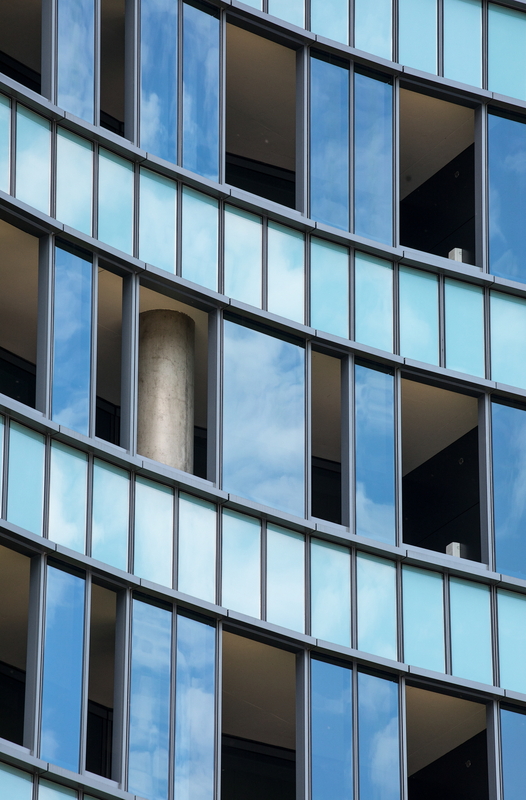 Conducted by an independent building research company, we gained insights into multiple factors that influence glazing channel decisions by general contractors. According to the survey, using glass supplied by a fabricator that is certified by a glass manufacturer is considered “extremely important” or “very important” by a sizable percentage of survey respondents. In addition, nearly 60 percent of surveyed general contractors said lead times were either “extremely important” or “very important” by a sizable percentage of survey respondents. Finally, it is widely considered that five to six weeks is an acceptable lead time for fabricated glass by the largest number of survey respondents, but a significant percentage would prefer their glass even sooner.